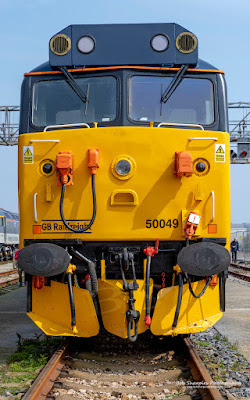 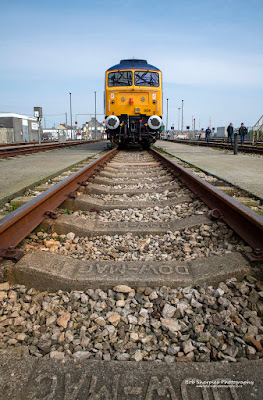 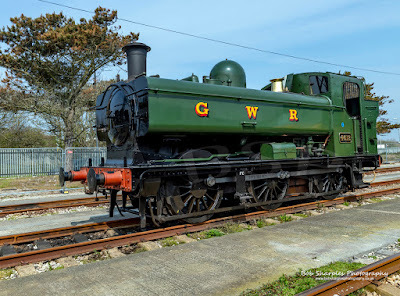 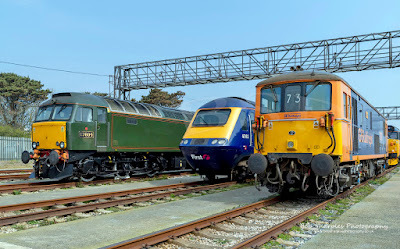 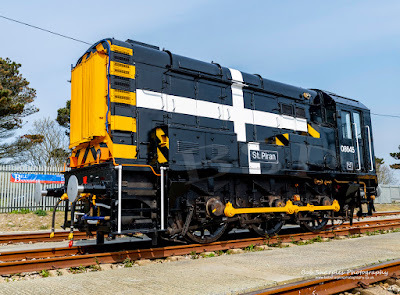 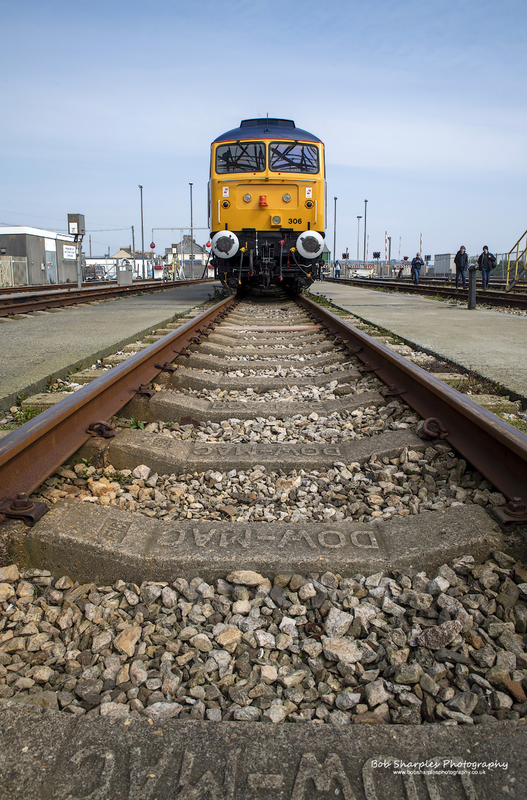 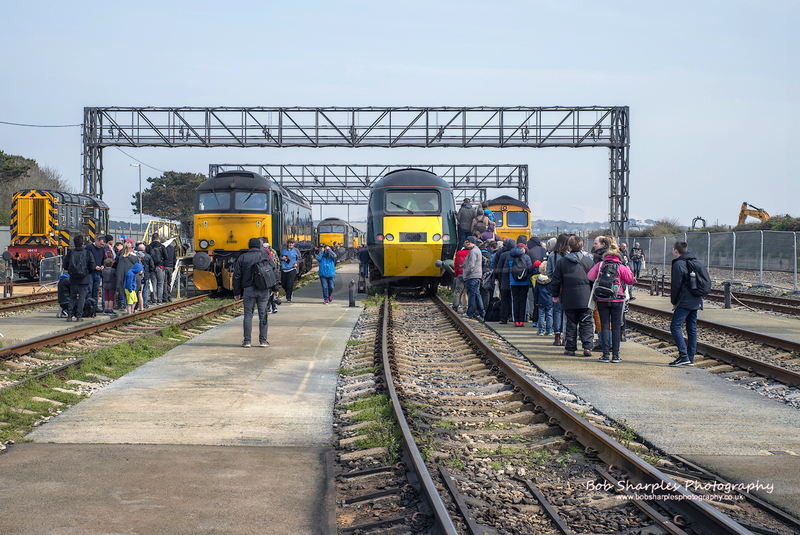 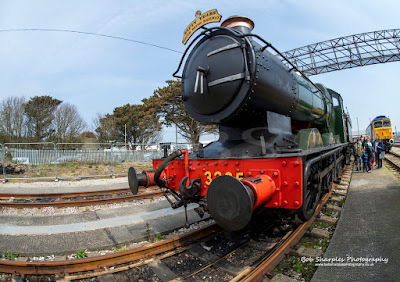 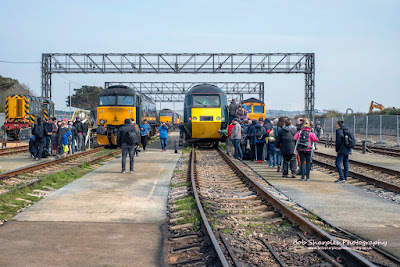 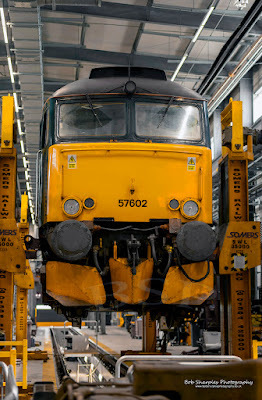 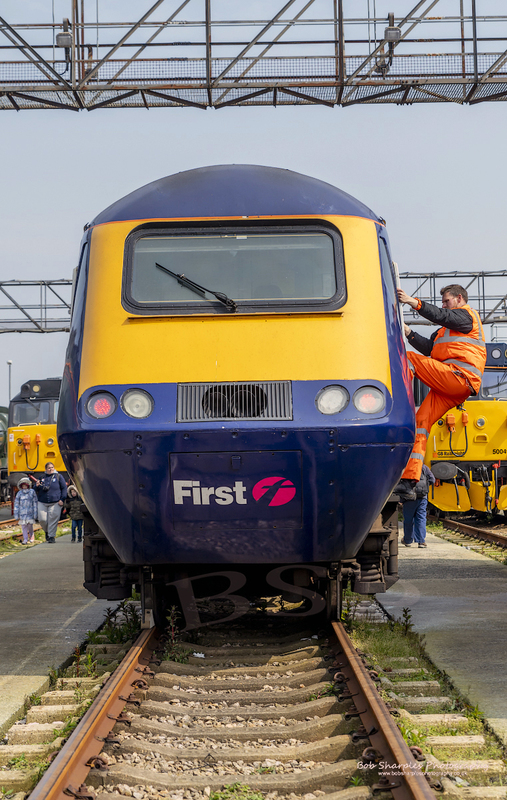 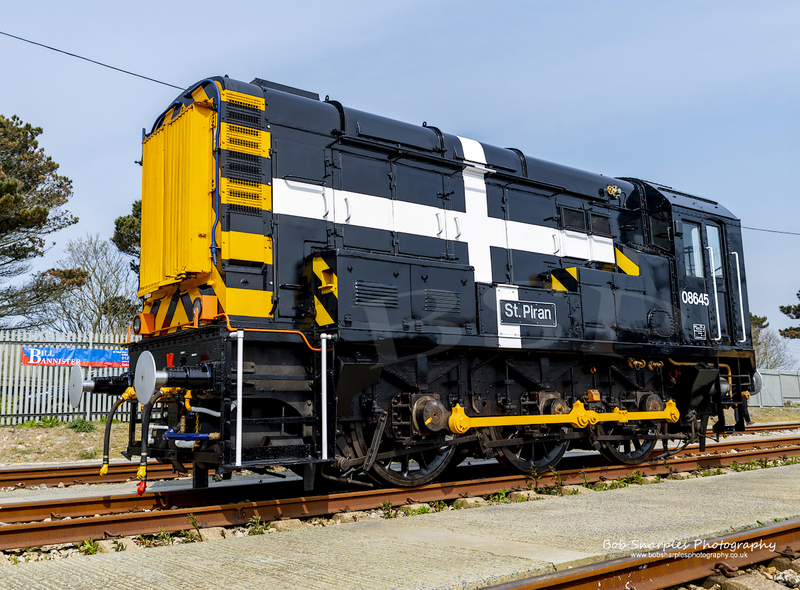 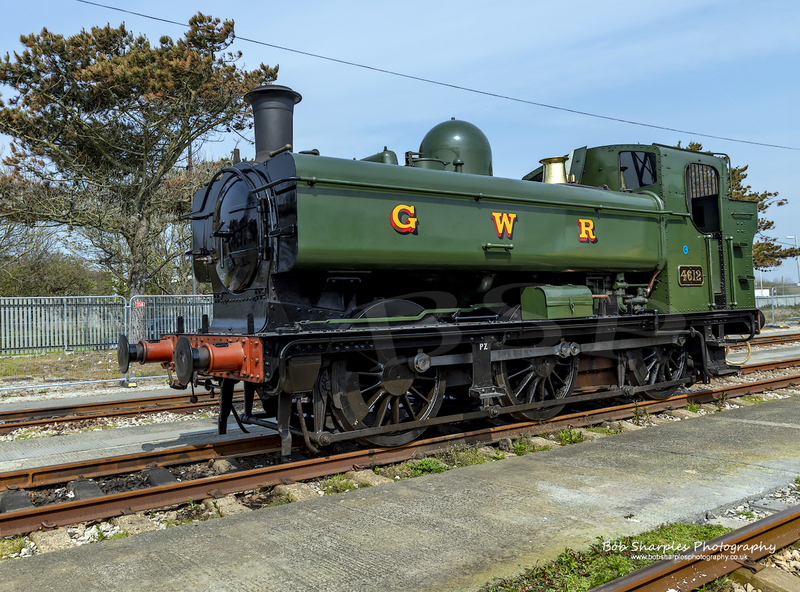 Great Western Railway held an open day at their Long Rock Depot. 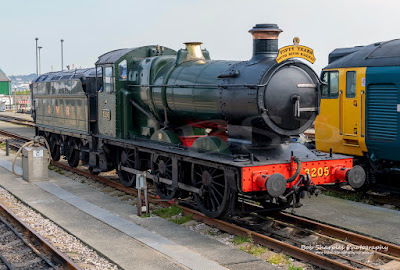 A variety of engines were exhibited from Steam to Modern day diesel and even model train running undercover. 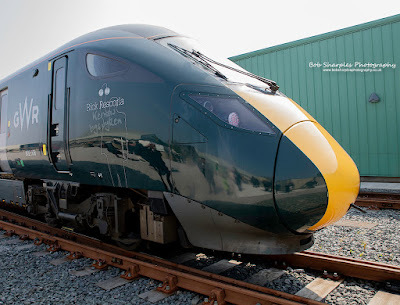 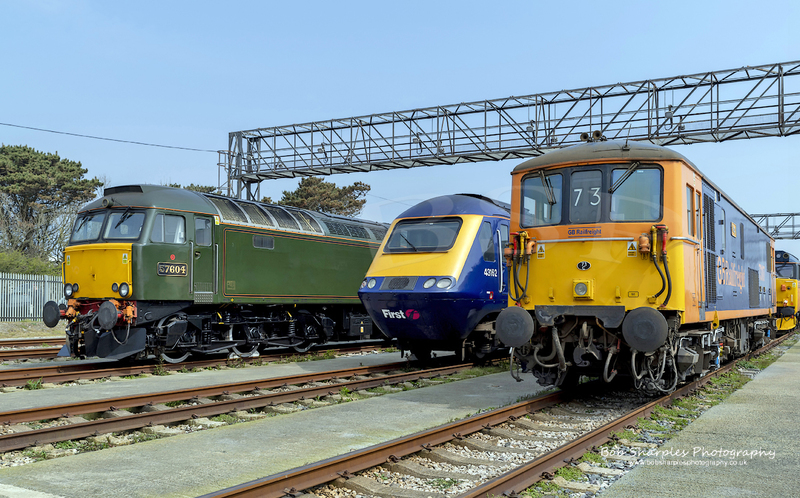 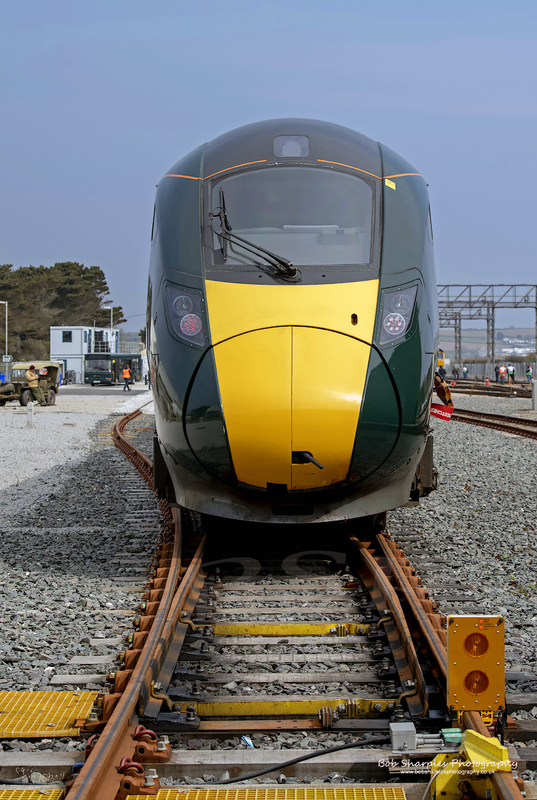 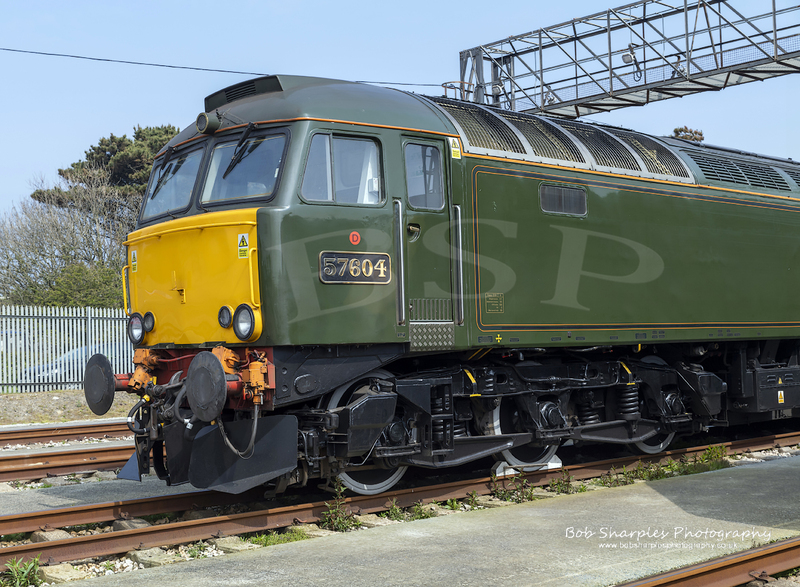 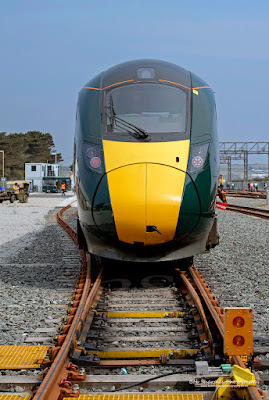 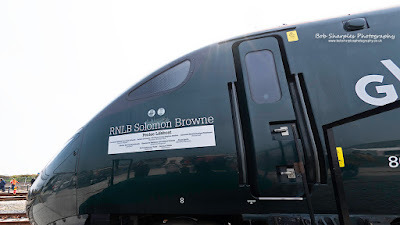 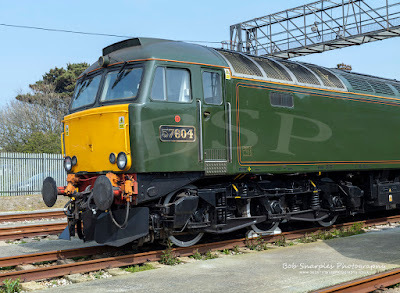 One of the new intercity Class 802 trains was renamed in honour of the RNLI Lifeboat crew of the "Solomon Browne" who were all lost at sea in 1981 and Rick Rescorla who lost his life guiding others from the Twin Towers in 2011, so very well done to GWR on that one, great gesture. 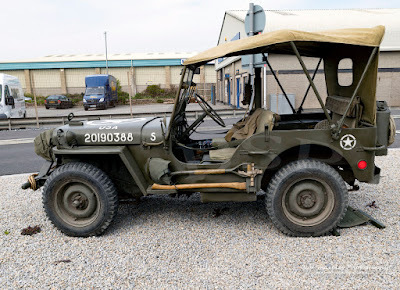 A Network Rail support vehicle, some emergency service vehicles and a WW2 US jeep were also present. 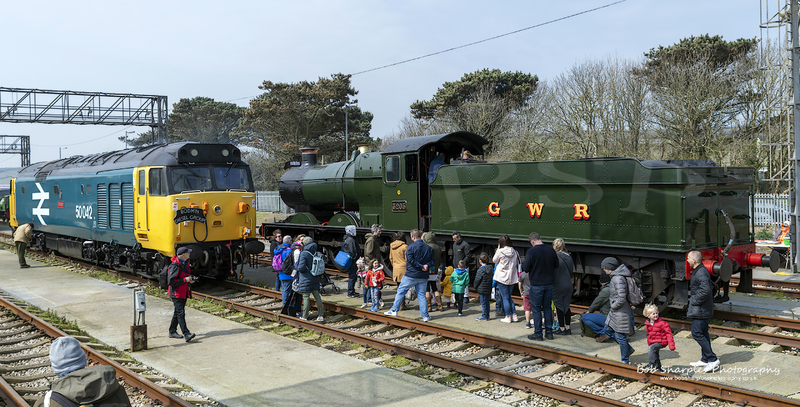 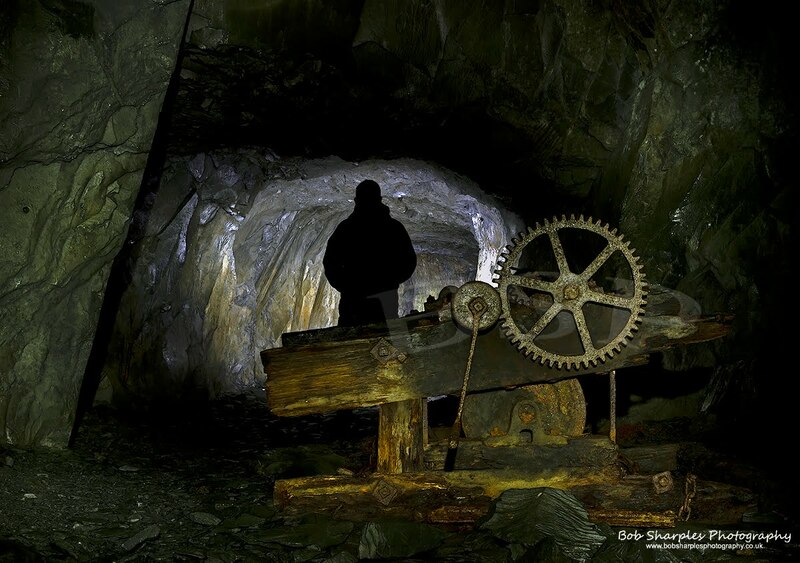 As usual with these events unless you find a way of getting a preview without the public it is an uphill task getting images (without people). 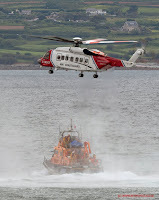 Although some with people do give an overall scene of the event. 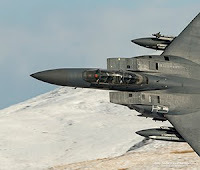 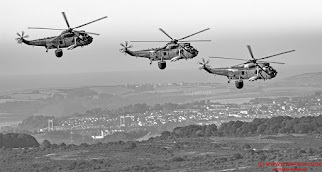 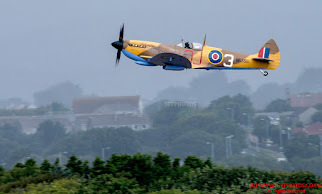 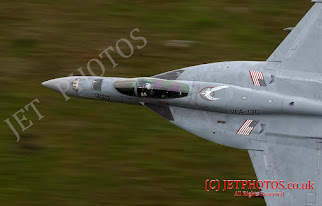 Overall it was a good event, good to see the engines up close but my preference would be to see the alive and moving!!!! On the whole I think the event from GWR has to go down as a success, I wll certainly attend another should the opportunity arise. 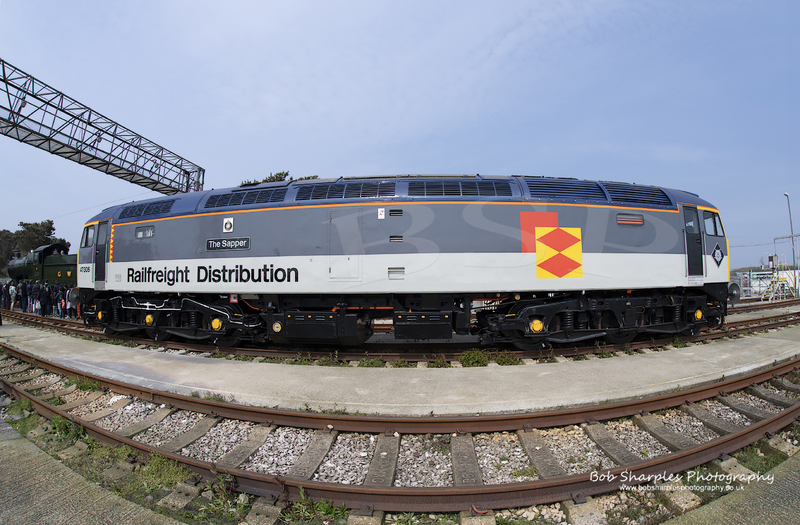 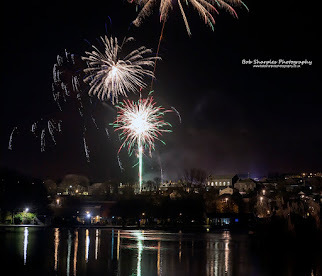 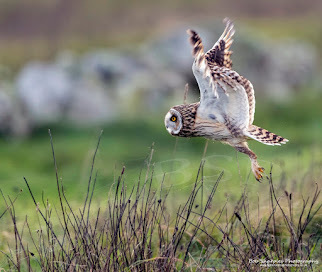 Here is a selection of images from the day.